Veteran Ajegunle artiste, Daddy Showkey has blasted Nigerian musicians, Mamuzee twins for abandoning their mum. Daddy Showkey has attacked a Nigerian singing duo, the Mamuzee twins in a new video he posted online. 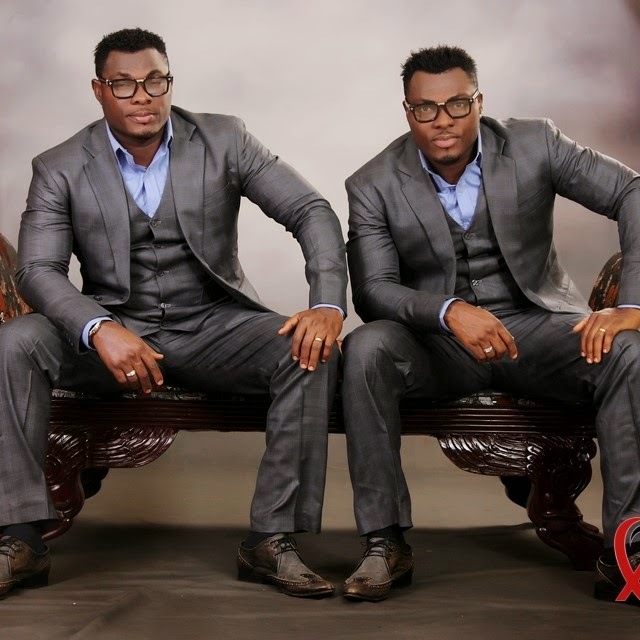 The veteran singer, took to his IG page this morning to blast Mamuzee, the singing duo made up of twin brothers, Anthonio Akpos Dixon and Andre Andos Dixon, for abandoning their mother until she died. According to Daddy Showkey, the brothers let their mother to die and then rushed to their social media pages to mourn her. He wrote: ''Romans 6: 5. "It please's God to call my Mom, yesterday back unto His glory! However, Daddy showkey in his video said this is hypocritical of the twins as they abandoned their mother until she died. He also blasted clergymen who tell people that their mothers are witches.